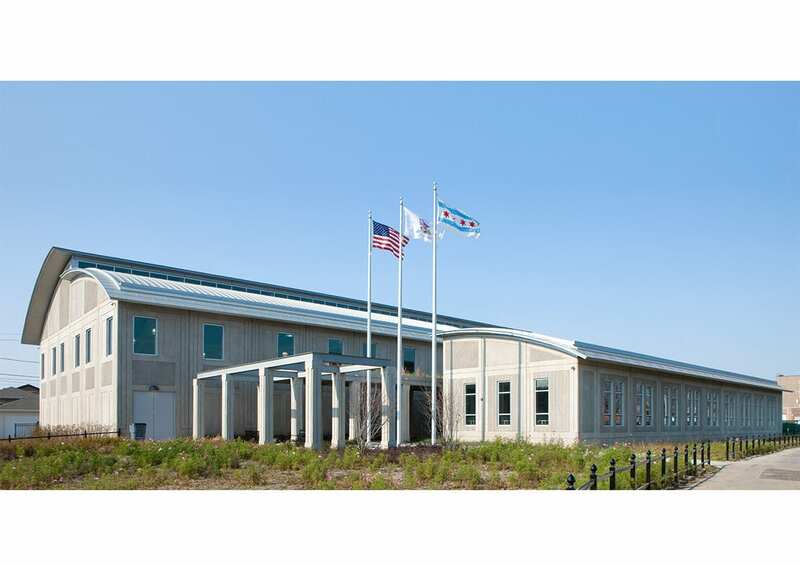 The Chicago Park District commissioned a prototype design that would set the standard for future fieldhouses, accommodate a flexible program, and could be adapted to a variety of sites. 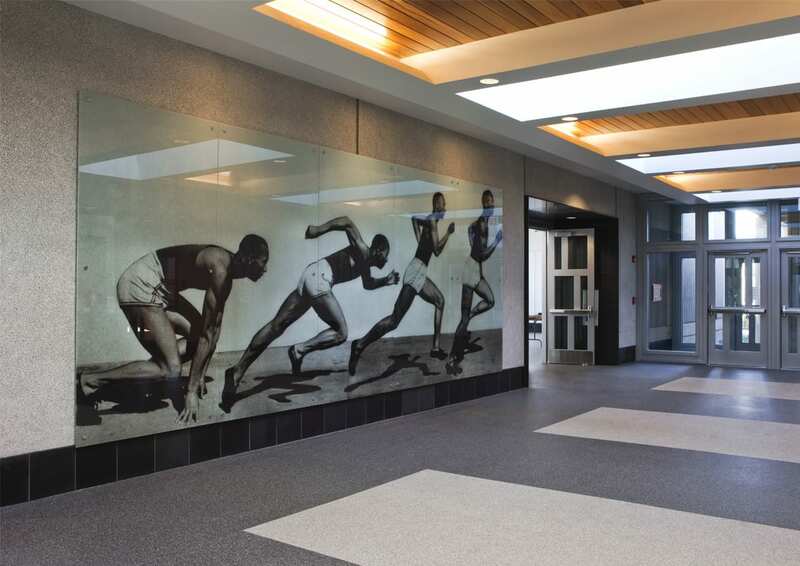 The Jesse Owens and Taylor-Lauridsen Fieldhouses are two successful iterations of this prototype. 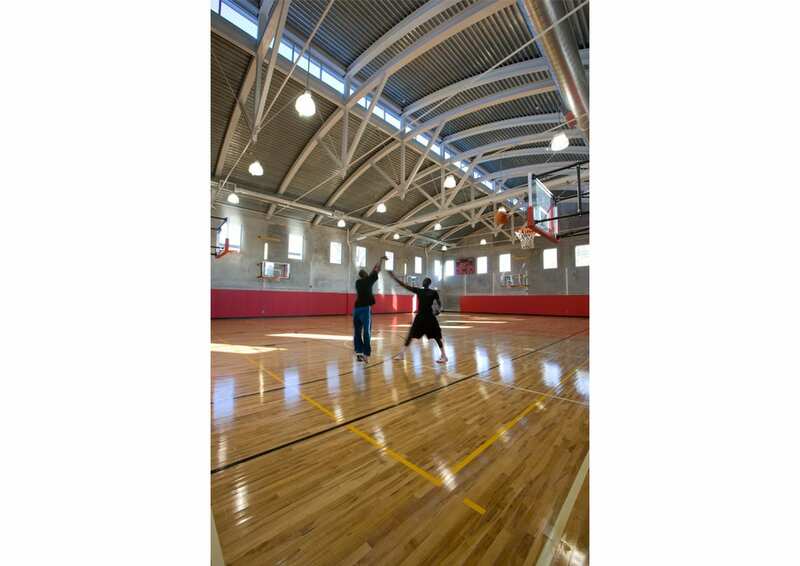 Programmed to include a gymnasium, fitness rooms, club rooms, as well as administrative and support functions, the design also accommodates future expansion for a natatorium. 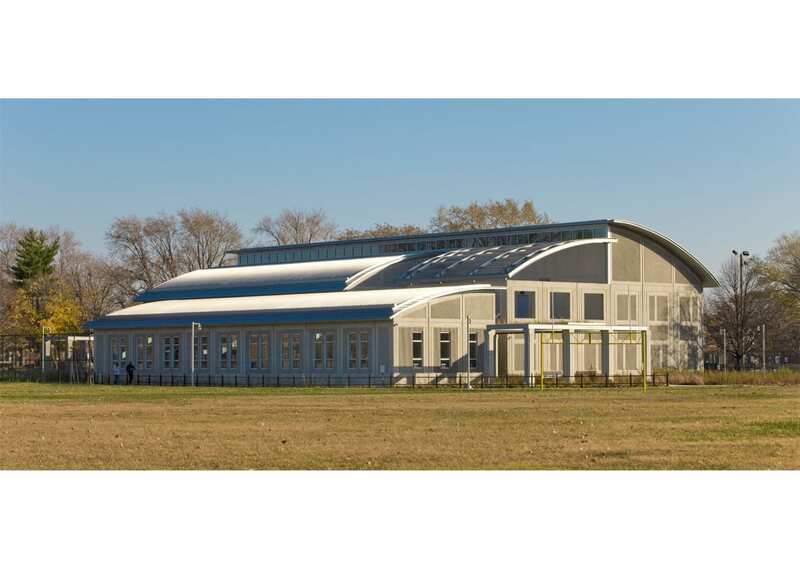 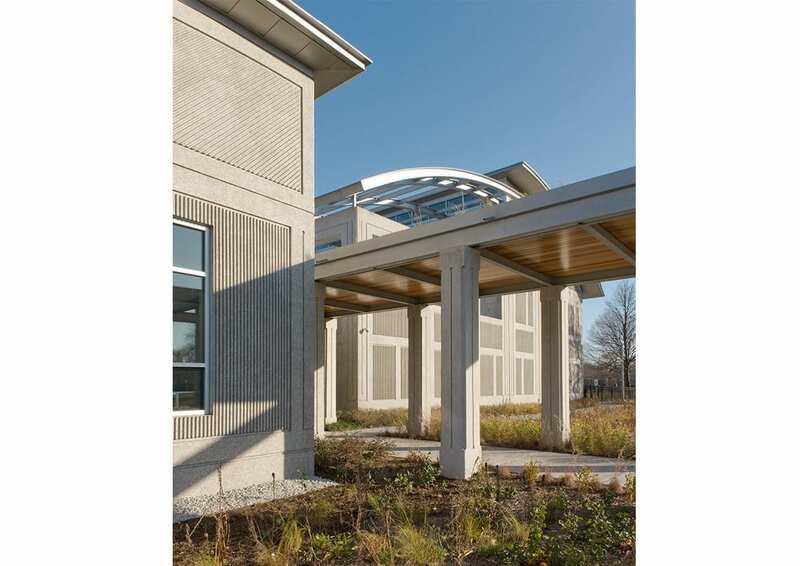 Curved metal roofs provide an iconic form appropriate to the civic mission of the institution, while visually reducing the building mass to relocate to adjacent residential communities. 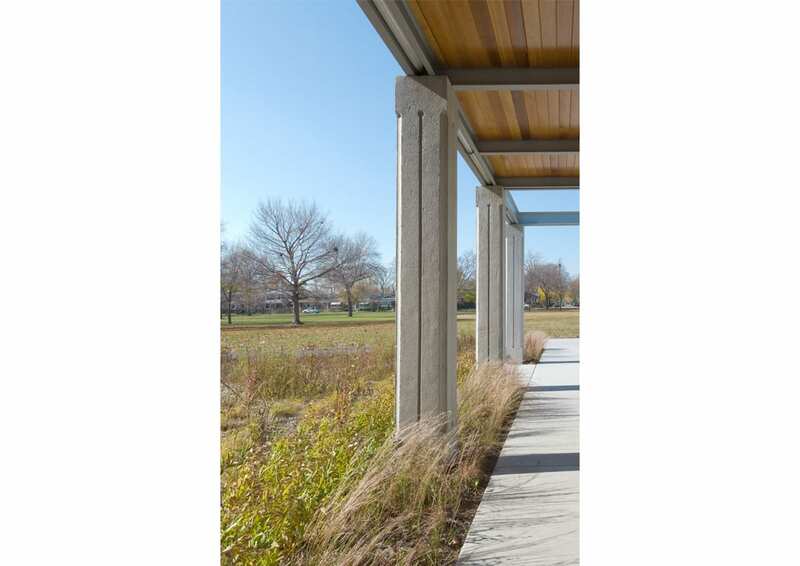 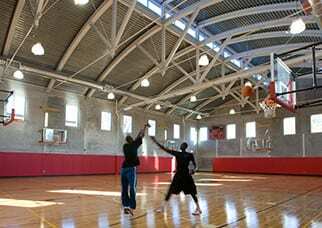 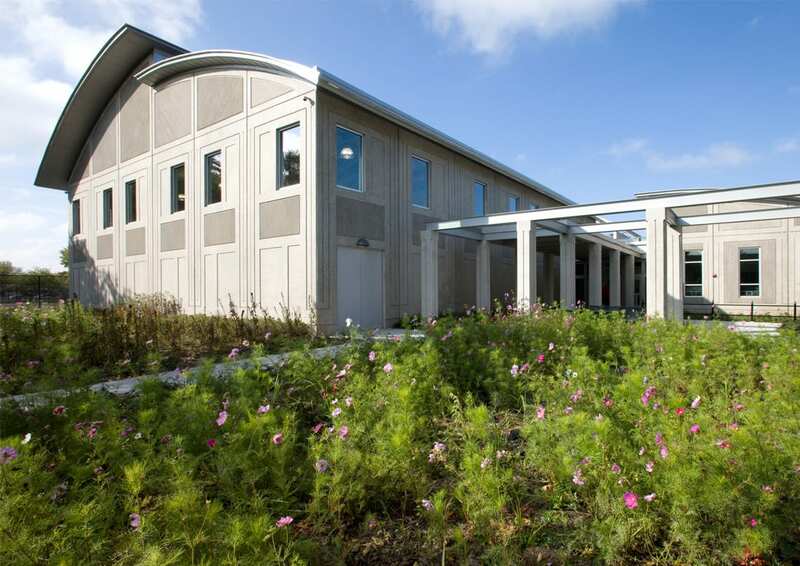 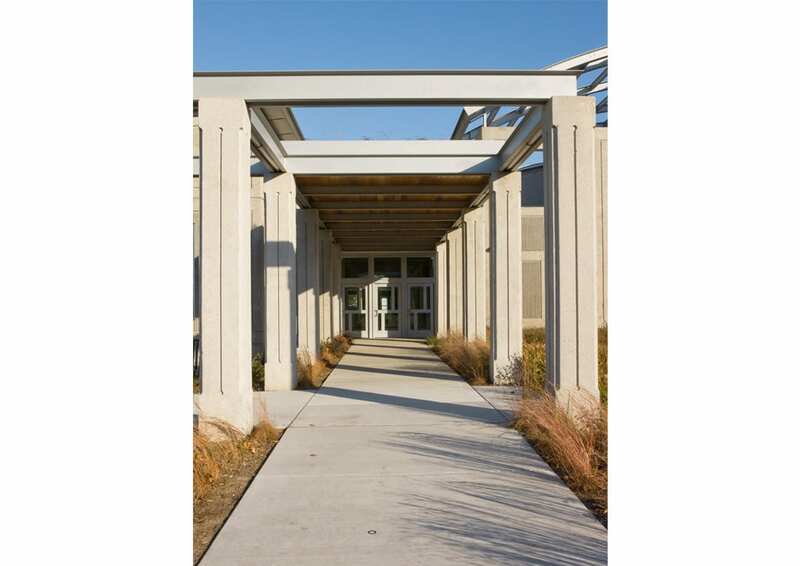 With LEED Gold certification, the fieldhouses utilize sustainable design and construction practices which advance the green initiatives identified by the City of Chicago, the Public Building Commission, and the Chicago Park District.